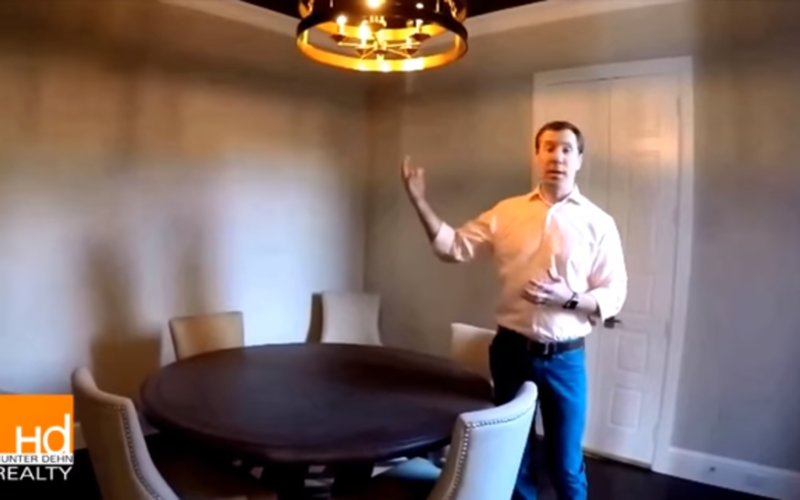 Hunter Dehn discusses considerations when designers select filament light fixtures. Many filament fixtures are attractive but may not produce sufficient lumens to light the room. Adding several can lights can usually produce the desired light level without sacrificing design elements.